We are living in a time when every day of our lives, we just wish a momentary escape into the world different from ours. We all need a break from our lives every once in a while. Be it a tired student buried within his books day and night or a corporate employee slogging on the desktop all the time. Each of us needs to break free from the shackles of monotony. But sadly not all of us can go on a holiday for a break. This is when the spa is an absolute blessing and helps you to rejuvenate yourself. You find time off, recharge, detox, relax and reflect. The spas today cater to a large range of health issues. The power of healing of touch therapy is amazing. It is a rejuvenating break from work, family and friends. If you are too stressed out, the spa is all you need. Here are the top advantages of getting a spa therapy done. A massage is a great way to improve the circulation of blood, which provides nutrients and oxygen to the cells. 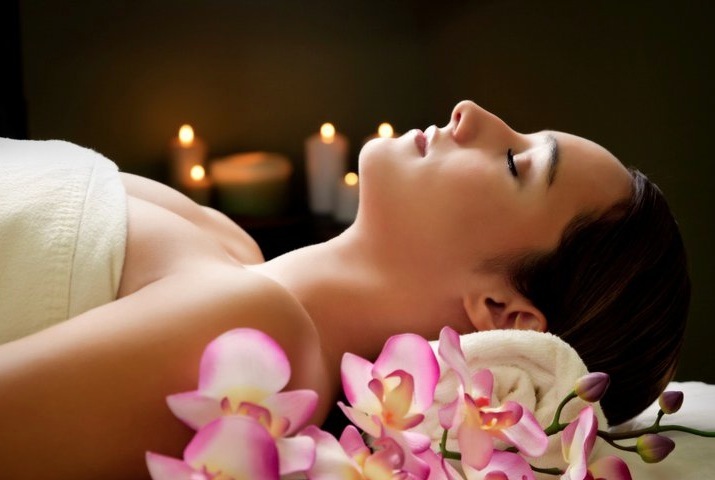 The lymphatic system is stimulated by a spa therapy, which removes waste products from the body. In many cases, it has been proved that a spa releases serotonin, which is a hormone that enhances the mind and body and makes you feel relaxed. You body, soul and mind are in harmony when you undergo a spa session. Professional players and bodybuilders need spa very often to feel ease in muscle tensions. Every part of the body feels relaxed through a spa session. For a woman, postnatal and prenatal care is very important, which can be done effectively through a spa session. A nurturing body therapy at the spa makes the skin soft and hydrated and also relaxes the mind completely. A spa therapy is also great for management of pain in conditions such as sciatica, arthritis, and muscle spasms. When you indulge in contouring services during a spa, it helps to keep the additional pounds from you and maintain your body and shape. A spa exfoliates dead skin cells, removes toxins and helps in increasing blood circulation. It promotes cellular renovation, it refines the pores and helps attain relief. Every once in a while our soul needs water treatment. When you submerge yourself in the water, you will find equilibrium in your body. Any heat treatment through dry, moist or warm air stimulates the circulation of blood and initiates the blood purifying process. The wraps of the body are highly benefitted since it is a fast way to bring minerals to the body. Spa replenishes these with elements and nutrients, which are lost in our daily lives and thus boosts moisture in the skin and helps relax and rejuvenate you. Also, application of ice or cold water stimulates the lymphatic, circulatory and immune system. Moreover, all of us want to appear young and confident. And the spa does it the best for us. So, if you are feeling too tempted to indulge in a spa session, the best spa in Gurgaon is an irresistible place! What are you waiting for?